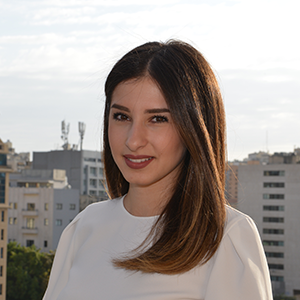 Prior to joining MEVP, Reina held an internship at Bank Audi’s legal and compliance department focusing on banking and financial markets and an internship at the Kouatly and Associates law firm, focusing on corporate law. Reina is a member of the Beirut Bar Association. Reina holds both a Master of Laws in Business Law and a Bachelor of Laws in Private Law with honors from Université Saint Joseph.